COMPLETELY RENOVATED! 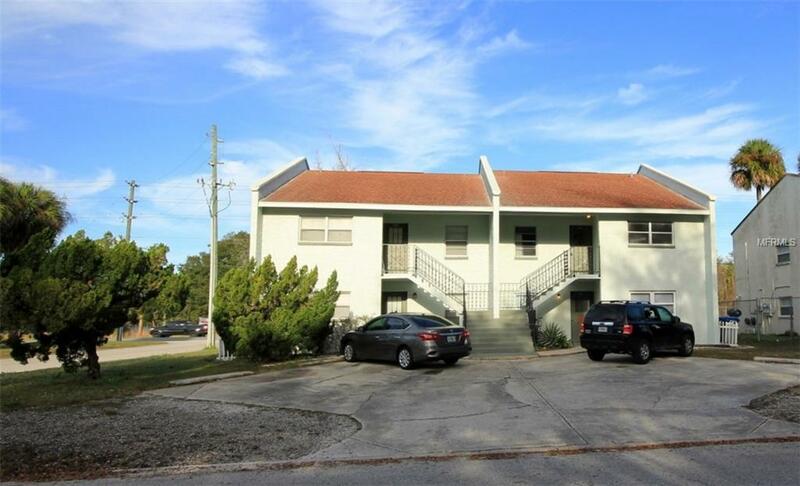 This very spacious Pasco 3 bedroom / 2 bath 2nd floor unit is ALL NEW INSIDE! FRESH PAINT, NEW FLOORING THROUGHOUT, NEW APPLIANCES, CABINETRY - THE WORKS! AVAILABLE NOW! Nice airy floor plan with large open kitchen, spacious living room, balcony sitting area and on-site laundry facility. The Pasco WILLOW LAKE community is perfectly located off of I75, SR54 and SR56, and is convenient to the Premier Outlets, The Grove Shoppes, Wiregrass Mall and Wesley Chapel Florida Hospital. Terrific dining, entertainment and grade "A" schools! VERY SMALL PETS WELCOME - ABSOLUTELY NO LARGE PETS ALLOWED!This is a smoke-free unit! Additional Pet Fees Very Small Pets Welcome - Ask Agent! Pet Restrictions No Restricted Breeds!